If you produce less than 5,000kg of waste per annum, our FREE online waste audit can help you stay compliant. Did you know that as a healthcare producer you are obliged to complete a healthcare waste pre-acceptance audit? And did you know that if you fail to provide this to your waste contractor then you will be helping them break the law - and they may refuse to accept your waste. 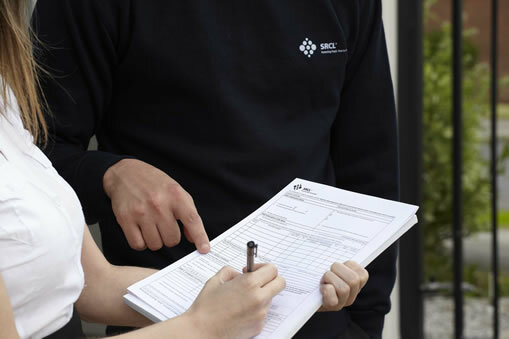 Let SRCL help you fulfil your waste obligations, with our easy-to-use on-line waste audit. Simply contact us for your unique log-in details, complete the on-line audit and we’ll do the rest. You will then receive a bespoke report confirming the findings of the audit - enabling you to demonstrate compliance to the Environment Agency and the latest waste regulations.